A successful pilot begins with a plan. 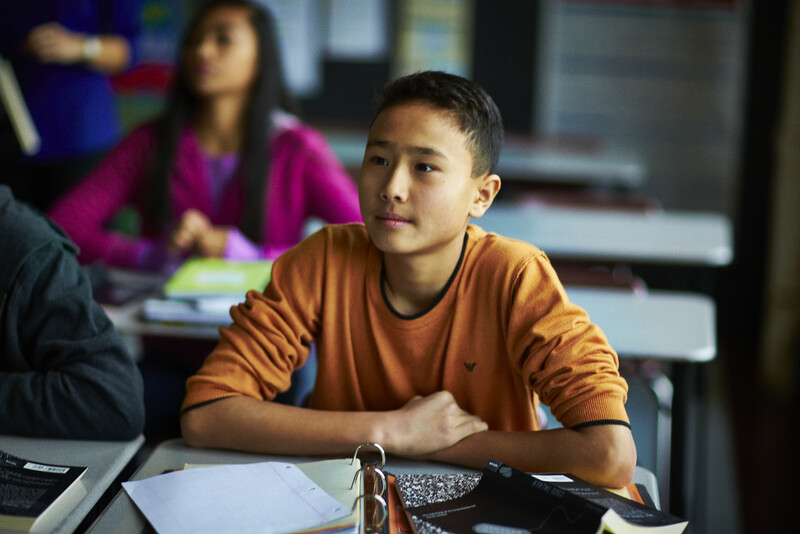 To ensure your school or district is prepared to pilot the Eureka Math curriculum, we've outlined some key tasks to do before, during, and after. View the checklist overview below and download the expanded checklist for your leadership team and educators. What key factors or metrics will determine if this pilot was a success for your school/district?